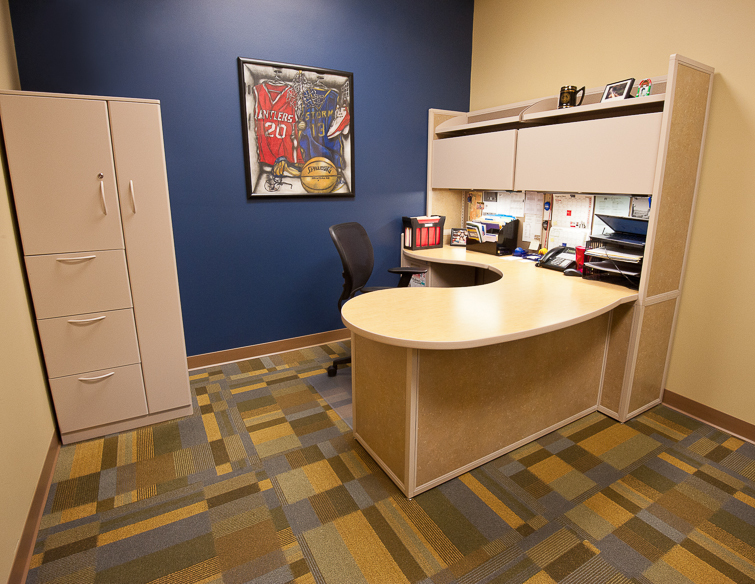 Elkhorn Public Schools is a rapidly growing suburban school district located on the western edge of the Omaha metro area. 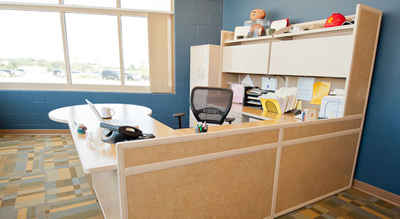 This municipality offers the educational and retail advantage of the city, while still maintaining the qualities of a smaller community. 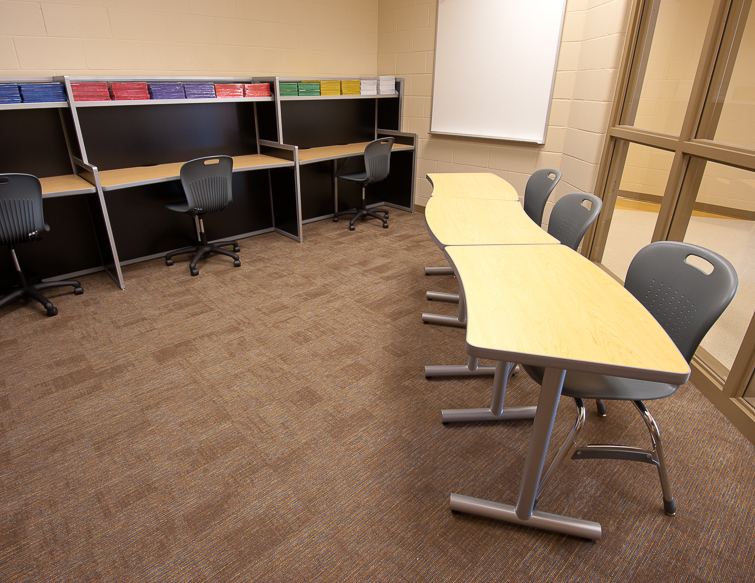 With enrollments climbing by more than six percent each year, the district has been adding additional facilities to accommodate its growing student population. 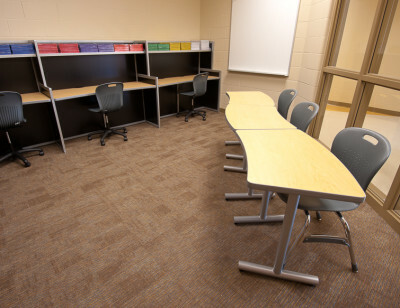 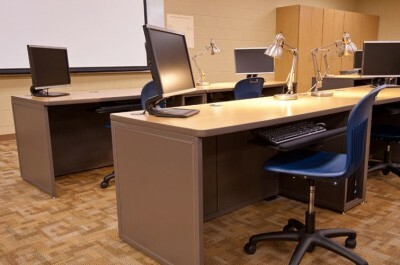 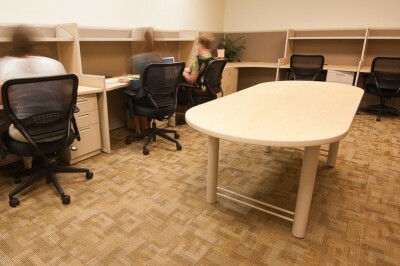 Interior Concepts partnered with Elkhorn Public Schools to provide new school furniture for multiple district locations. Elkhorn has provided a quality environment that helps students and staff achieve their goals — and Interior Concepts has built a long-term relationship with Elkhorn for years to come.